The first thing a mortgage lender does is total up your basic salary, plus any commission or bonuses you might earn. To this they add any amount you earn from a second job (if applicable). Then the lender checks to see whether you can afford a mortgage. They do this by adding up all your household bills and taking away all of your outgoings – this includes any loans you may have and credit cards. In this way, they’re able to assess whether you have enough income left each month to be able to afford the mortgage repayments. Lenders also check to see if you would still be able to afford the repayments if interest rates were to rise, or if you retired, went on maternity leave or came to the end a fixed-term working contract. But that’s not all, lenders also a carry out a thorough credit check to make sure you’re not a potential risk. Here is a list of all the documents you will need for your mortgage application. Your last 3-6 months’ bank statements and your utility bills – printouts of utility bills and online bank or savings accounts are not normally accepted. Most lenders will examine your outgoings, including how much you’ve accrued in borrowings (credit cards and other loans). They’ll also take a look at your household bills which includes council tax, all of your insurances and your utility bills. They may ask you to estimate how much your general living costs are – things like travel costs (work and school), clothing bills, cost of childcare and the amount you spend on entertainment. If you’re applying to increase your mortgage, lenders may insist on the affordability check as mentioned above. They will also offer you advice on their mortgage products and which one would best suit your needs. Most lenders are happy to offer you an interest-only mortgage. In applying for one, you’ll have to demonstrate that you can make the repayments and that you earn sufficient income. Ask as many people as possible for advice on mortgages, but in particular seek guidance from your lender’s mortgage adviser or a mortgage broker. You may even want to get the advice of the independent financial adviser (IFA). Your mortgage lender or broker will calculate the monthly cost of your mortgage for you. 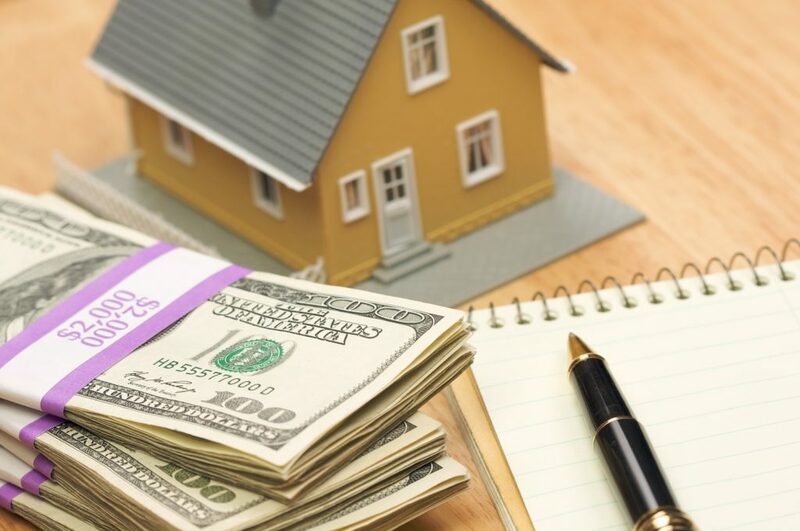 They should also make sure you fully understand all the charges and fees you’re responsible for, and should tell you about any extra fees, penalties, or conditional costs that are associated with the early repayment of your mortgage. As brokers receive commission from a lender, they normally don’t charge you for the advice they give. Likewise, building society advisers and in-house bank employees are unlikely to charge you for their advice. Currently, your lender works on an APR or Annual Percentage Rate formula. This is the cost, annually, of your mortgage expressed as a percentage of the total amount of your loan. But new rules, introduced in March 2016, now require lenders to use one or more APRC or Annual Percentage Rate of Charge calculations instead. Although very similar to the APR, the APRC, is calculated to include any valuation or redemption fees that may apply to your particular mortgage contract. The APRC calculation gives you a more detailed comparison between mortgage contracts that include such fees. This change means that all valuation and redemption fees and charges will form part of the annual interest rate calculation. As a result of this change, lenders will now be able compare, easily and simply, the total cost of one mortgage with another. If you’re thinking of applying for a mortgage, a good place to start might be some of the comparison websites to search for a mortgage that best suits your circumstances. These include Which?, MoneySupermarket, MoneyFacts and MoneySavingExpert. Article provided by Sara Bryant, an independent content writer working alongside a selection of companies including Silk Sharples Jennings, who were consulted over this post.